A Brisbane-based manufacturer has proposed a new incentive for companies that manufacture locally products for which they own or have licensed the patent. As the Australian reports, this figure is on top of the $275 million which has already been pledged by the federal and state governments. Previous reports had suggested the company was seeking just $60 million in extra assistance to upgrade its Elizabeth plant for production of the car maker’s next-generation release of its Cruze and Commodore. The car maker says it is planning to reduce costs but also needs the extra government funding if it is to avoid the fate of Ford. 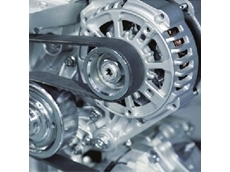 That company has already decided to cease all car manufacturing in Australia in 2016. 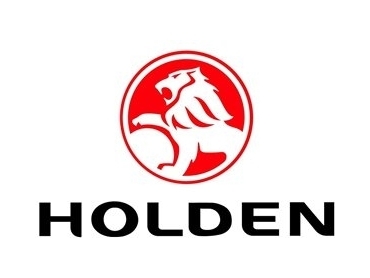 Holden is in the process of cutting 400 jobs from its Adelaide plant and is also in the process of negotiating a new labour agreement with its workforce. Industry Minister Kim Carr did not comment on the prospect of extra funding. However, the government is continuing negotiations with Holden. 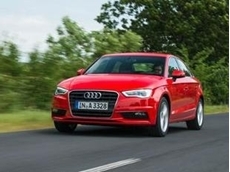 As the ABC reports, the Federal Opposition has suggested that it would cut assistance to the car manufacturing sector by $500 million if it were to win the upcoming federal election. According to the opposition industry spokeswoman Sophie Mirabella, the funding model needs to be reassessed. "There needs to be a Productivity Commission review in order to come up with a new funding model and benchmarks which are aimed at long-term viability of the industry and that will be developed in conjunction with the industry," she said.